The city of Ordos in China did not develop like other cities – it was built from scratch to house farming communities that were to be relocated from their rural homes. This city is the first large-scale attempt of China’s initiative to relocate over 250 million farmers from across the country. 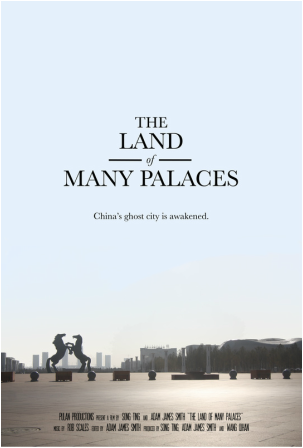 “The Land of Many Palaces” follows the social issues inherent in such a policy – such as the friction between urban and rural cultures – while examining these policies’ impact on the built environment.